We are in love with bag since early ages. Bag is our favorite accessorie and today at pretty-ideas.com we want to show you how to sew beautiful pink peony bag. It’s tiny but spaceful and very useful. Very smart and pretty design will look great at many type of clothing. You can change material and colors as you like. As we say this bag is tiny and you can put it in your pocket. 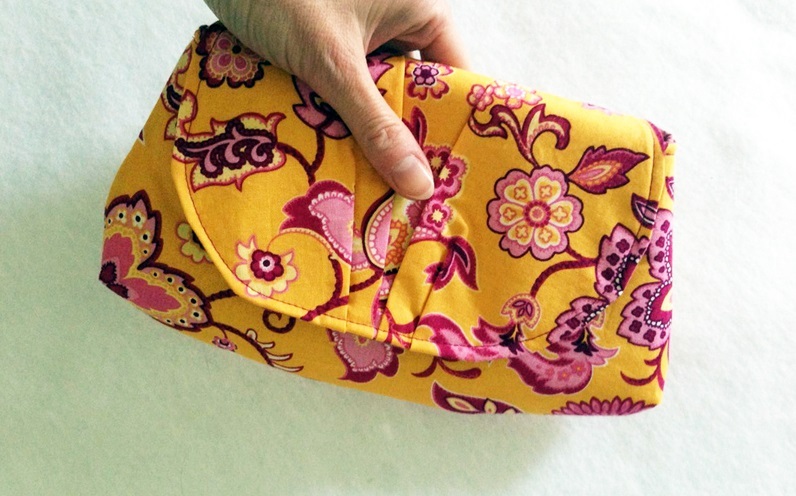 In this tutorial you will learn everything step by step and you will sew easily. Enjoy and make gift for you or for your close people. Good luck.